Girardi's Osteria is a family owned and operated restaurant. It has been a dining destination in Edmonds for 15 years, boasting fine dining in a rustic and relaxed atmosphere. The menus created by Executive Chef and owner, Bruno Girardi, feature classic Italian dishes alongside more contemporary, eclectic, and highly acclaimed, specialties. 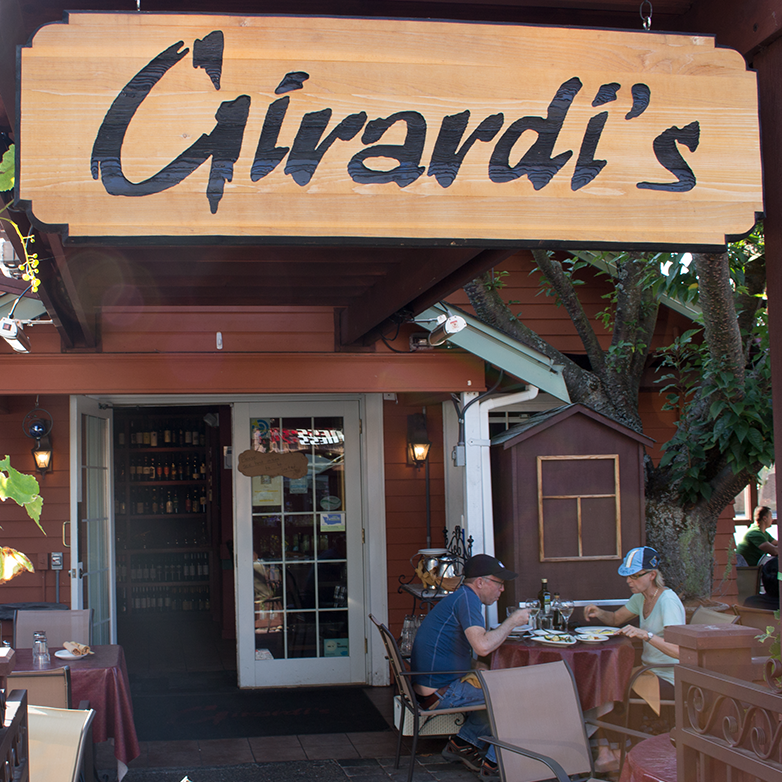 Girardi's is known for its substantial menus, extensive wine list, and unbeatable happy hour. Join us at a table by our central fireplace in the winter, or on our large patio in the summer. As a European, Bruno Girardi has a special love for cooking and enjoying a good meal. Bruno was born in France, spent his school years in Argentina, and moved to Italy in his late teens. It was in Italy, just outside of Milan, where Bruno learned many of the traditional Italian recipes found on the menu at Girardi's today. Since moving to Seattle in 1995, to help his brother run a restaurant (Ciao Italia in Edmonds), Bruno has owned and operated 4 Italian restaurants in the greater Seattle area. Even after all of these years, Bruno still enjoys sharing his love of food and wine with the many friends and customers who come to Girardi's each day.